More is what you get!!!!! 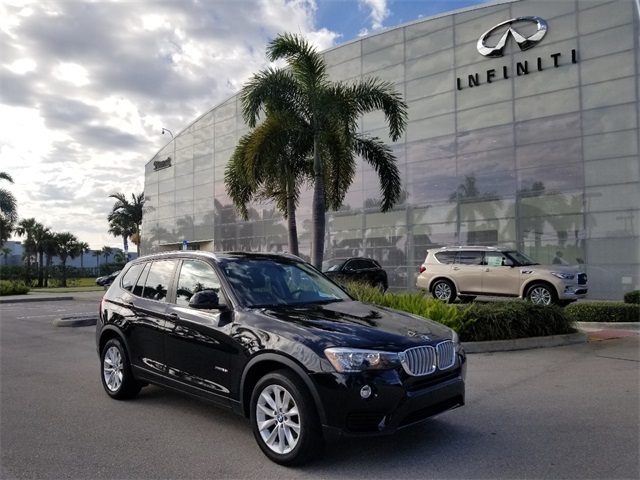 8-Speed Automatic This beautiful 2015 BMW X3 is fully serviced and waiting for a new owner!!! 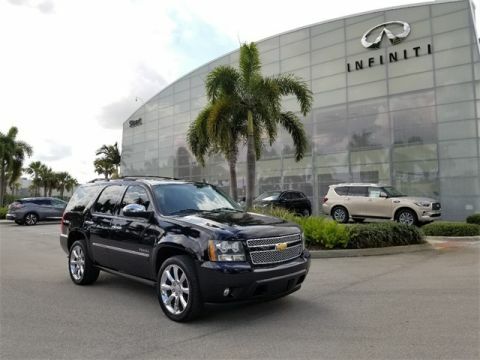 It comes beautifully finished in Jet Black, and trimmed in Beige w/SensaTec Leatherette Upholstery. 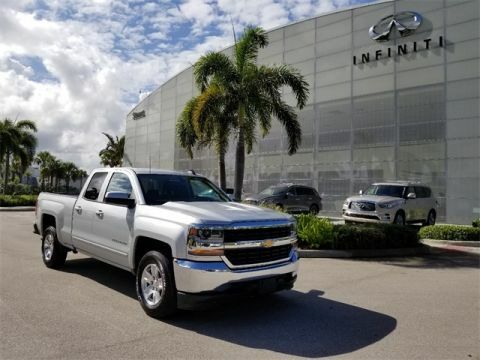 INFINITI Stuart, Your Home Town High Line Vehicle Experts! 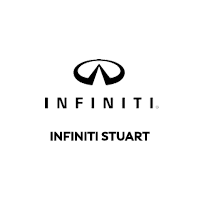 INFINITI of Stuart, is you're luxury automotive dealership dedicated to providing a premier experience to satisfy all your needs. 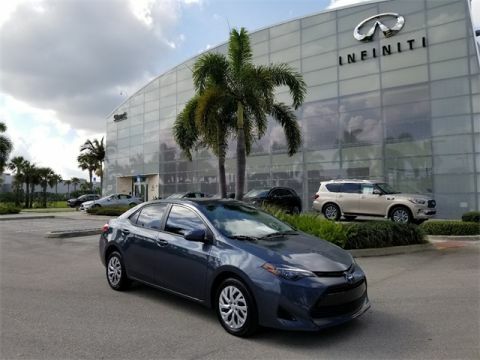 With such a beautiful selection of new, pre-owned and certified pre-owned vehicles to choose from we are confident you will find exactly what you are looking for.